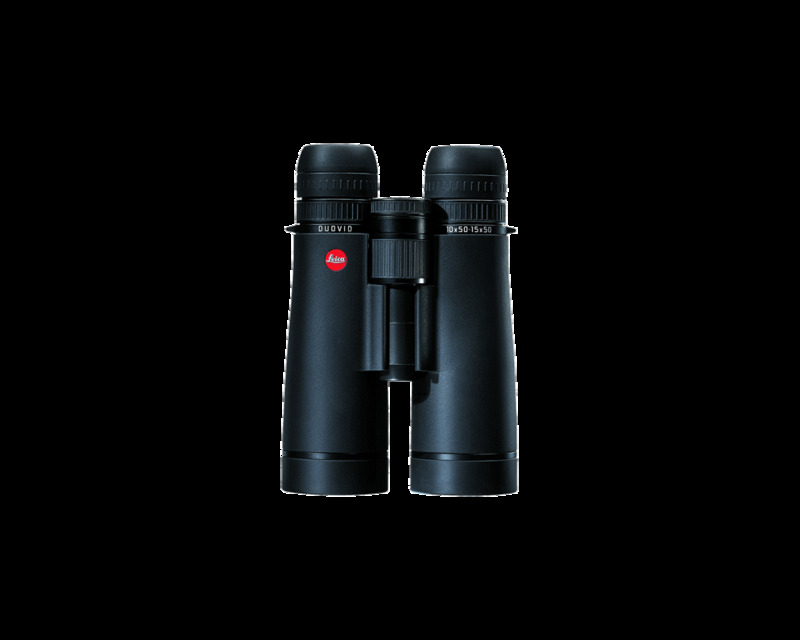 The Duovids with 50 mm lens diameter and optional 10x or 15x magnification close the gap between binoculars and a spotting scope with their 15x magnification. Leica Camera is a German company specializes in high-end and expensive cameras.In March 1914, Oskar Barnack invents the Ur-Leica. 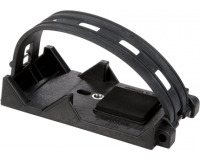 The construction of the first, fully functional prototype of a revolutionary new still picture camera for 35 mm perforated film was completed by Oskar Barnack. 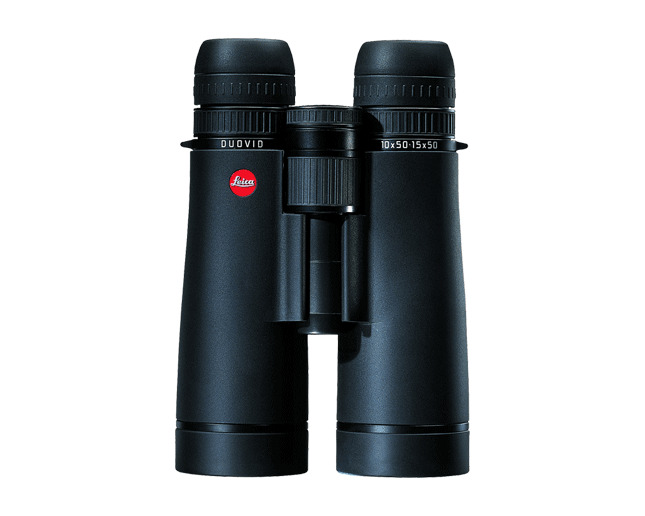 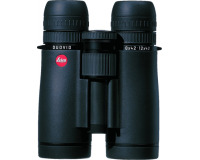 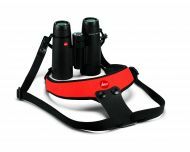 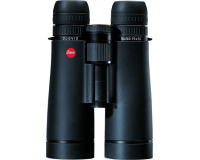 Leica Camera whether for hunting, nature observation, for sports, holidays or the opera, the Leica range of binoculars and spotting scopes offers solutions for the most varied requirements.